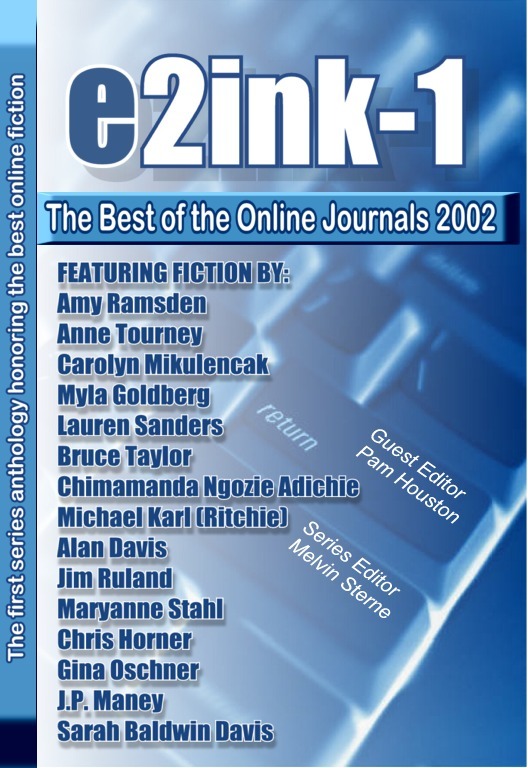 Slow Trains is honored to have fiction included in the first "Best Online Journals" award anthology, guest edited by Pam Houston. Our contribution is Anne Tourney's Pink Oleander story, from the Slow Trains Winter 2001-2002 issue. As Pam Houston writes in the introduction -- "Pink Oleander by Anne Tourney contains the most beautiful writing of all of these stories, lilting and lyrical, sentences so perfectly made that what they say nearly ceases to matter, though as it turns out they say a great deal..."
We congratulate Anne for her excellent story, and also congratulate Mild Horse Press for undertaking such a worthy new project.